In the fashion industry, how you visually present yourself or your work samples can make or break your entire career. Since this field gives a lot of importance to aesthetic, you have to ensure that you are always on top of your game. A digital fashion portfolio can be useful and beneficial when it comes to disseminating information about who you are as a professional and what you do in the field of fashion. 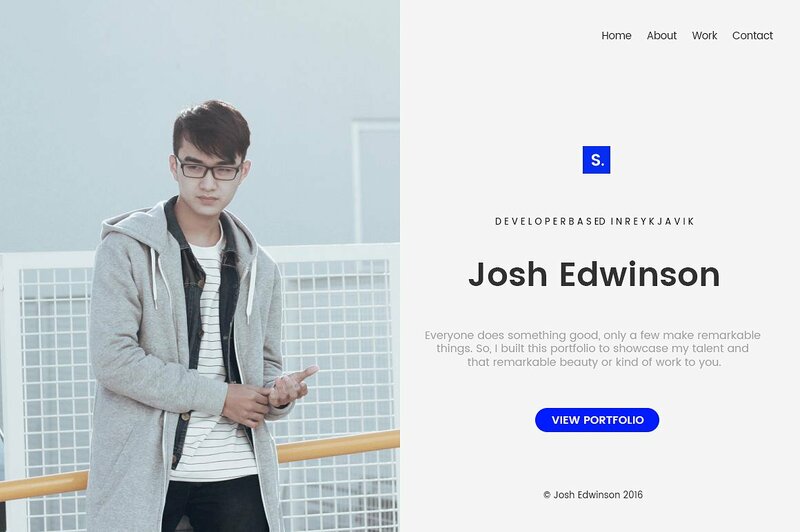 Digital fashion portfolios are used by a lot of creatives. It is not only limited to models and photographers as businesses also need to present their brand to clients. Creating a digital portfolio can be one of the best decisions that you will make as a professional or as a company – that, if all the factors that you need to consider in creating one are properly put together and presented accordingly. Where Can You Use a Digital Fashion Portfolio? The industry of fashion has many facets. There are a lot of individuals and entities that make up the entirety of this field. Within the processes that are needed to be done to complete a specific fashion collection or to execute a fashion event, there are various portfolios that are specifically created and used to present the deliverable of suppliers, fashion-related business establishments, creative individuals and sets of people who are vital parts of fashion activities. If you want to create a professional portfolio in the field of fashion, you first need to ensure that the platform that you will use is highly-recommended for your functions and operations. More so, you have to be aware of how you can fully maximize the usage of the digital fashion portfolio that you will create. To present fashion items that are for sale. 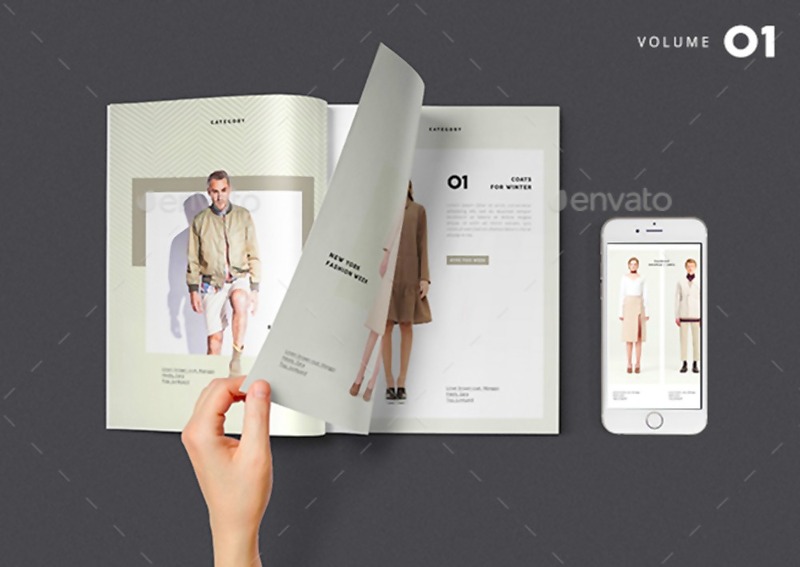 A digital fashion portfolio can be used for e-commerce and business purposes. 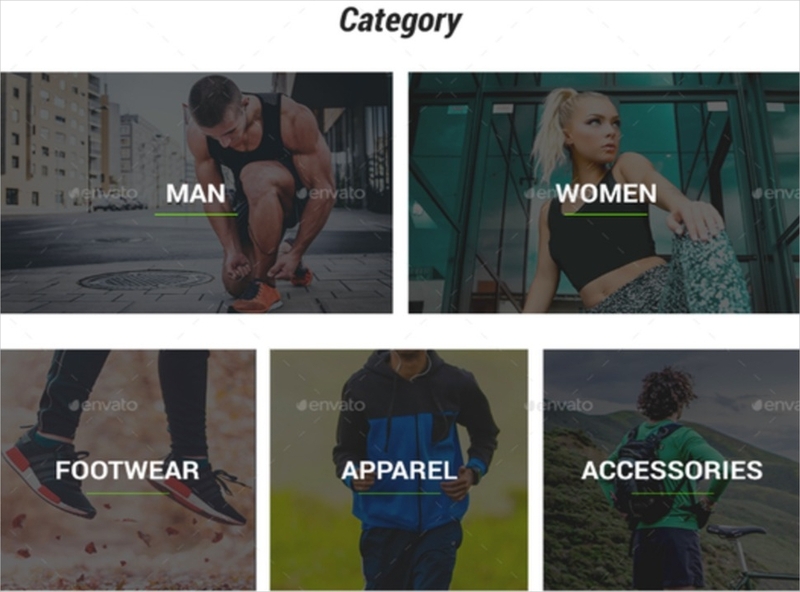 If you are an online shop who would like to sell clothes from your collection or some fashion item samples that you have created, then you can use a digital fashion portfolio to present the items that you would like to be sold. To showcase professional work samples of people in the fashion industry. Photographers and designers use a digital fashion portfolio so they can have a visual presentation of their work samples. This can help them be known in the industry even more which can lead to client growth, brand development and popularity. To give more information about a particular fashion collection. A digital fashion portfolio is not just a compilation of one’s professional career in the fashion industry. It can also be used to put together a number of looks that are included in a specific fashion collection. This is mostly used for fashion houses and ateliers as these businesses need to present a collection in specific seasons. To acquire more clients through service presentation. Suppliers use digital fashion portfolios to present fashion programs, activities, and events where they have been a part of. These businesses are related to events organization and planning, physical set-up, manpower provision and the like. A fashion show or a fashion gala will not be complete without these suppliers. Also, fashion advertisements will not push through just with a model and a photographer. Businesses in the fashion industry need to collaborate with people from different industries so all the call to actions necessary to be done for a specific activity can be done and achieved. If your service and/or product offers are helpful in the field of fashion, then using a digital fashion portfolio can do a lot of positive things for your business. To disseminate business details and deliverable during expositions and fashion events. There are events and presentations where a digital fashion portfolio can be used. This tool can be discussed and shown to event attendees if a person is asked to speak about his/her works in the fashion industry. To book jobs by presenting someone’s body of work. Models benefit from the usage of a digital fashion portfolio as they can present their range and variety. A set card may help a model during castings but a digital fashion portfolio can provide better results as it can be viewed and analyzed by businesses anytime of the day. A digital fashion portfolio can come in many forms. It can be used and applied in different online mediums and platforms. A social media pack can help you create a digital fashion portfolio that specifically targets audience from social media sites. Being able to market and advertise on various social media sites can help you be more connected to your target audience. Models. During castings or auditions, models need to present some samples of their modeling stints, booked jobs, and photographs. Technically, models have two model portfolio examples – an actual modeling book and a set card. Models can create digital modeling books that can showcase a lot of their work samples. On the other hand, they can use digital or electronic set cards which contain one to four photos of themselves if they are asked to send one either by their agency or to clients. Set cards serve as the business cards of professional models. Fashion Photographers. A digital fashion portfolio can work best for photographers who already have a wide range of industry experience. There are different kinds of fashion photography that ranges from fashion product advertisements up to editorial prints or high fashion campaigns. Fashion Stylists. In the fashion industry, fashion stylists play a big role when it comes to ensuring that all fashion personalities, as well as fashion ads, are styled the best way possible. This makes fashion icons, activities and undertakings more appealing. Fashion designers. If you are just starting in the industry as a fashion designer, a compilation of your best work designs can do you a lot of favor. Most clients trust specific designers who can provide them with clothes that fit their bodies the best. There are also particular aesthetics and characteristics that clients look for when getting the services of a designer. Ensure that you will present yourself well by putting together strong samples pieces that possible clients can browse through in your portfolio. Fashion Bloggers. With the development of digital processes, the fashion industry has also been affected by current trends. 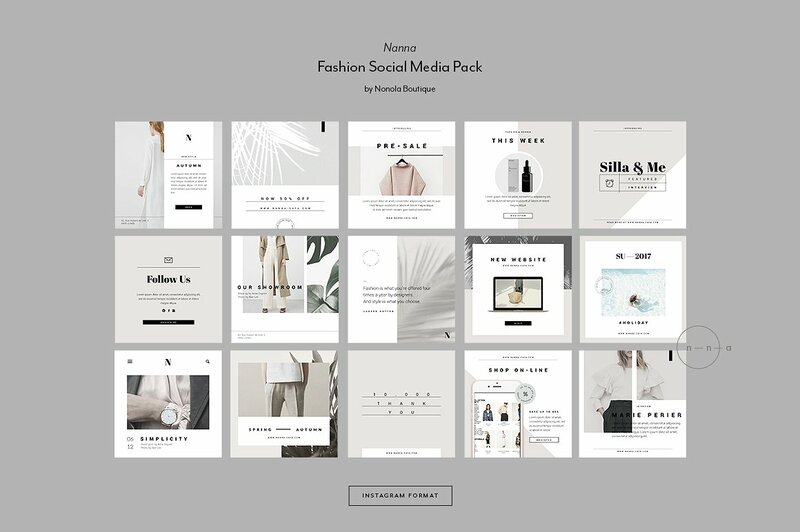 Fashion bloggers, who are also known as digital influencers, can use a digital fashion portfolio to showcase their curated looks, blog statistics, and professional credentials. Plan the format of your digital fashion portfolio based on its purpose of usage. There are different ways that you can present your work samples. Make sure to think of or come up with a format or a structure that can best showcase your work depending on how you would like your audience view your work samples. Gather work samples and identify which of these can be used as your final portfolio samples. If you already have a format in mind, the next thing that you need to do is to look over your work samples. You can select the best samples per fashion season so you can present variety in your portfolio. Identify the digital platform that you will use. The format and samples that you have in mind can only be presented properly if you will familiarize yourself with the platform that you will use. You can create an online page, a blog, a social media account or any other mediums where your portfolio can be viewed online by your target audience. Create a layout through a template. If you will use a blog or an online page, use a template to help you develop a layout or a theme. This will serve as the structure of your digital fashion portfolio. Put together all the items that you would like to present. Upload all the samples that you want to put in your portfolio. Arrange them in a manner that their relevance can be highlighted. Review the entire page and assess whether it can already present you properly. Once you are already done arranging all your work samples, browse through the entire portfolio and identify the items and/or features that you would like to change or remove. Your digital fashion portfolio is a presentation of who you are as a professional in the fashion industry which is why it is very important for you to be aware of its entire creation. A digital fashion portfolio can be viewed by your target audience any time of the day. 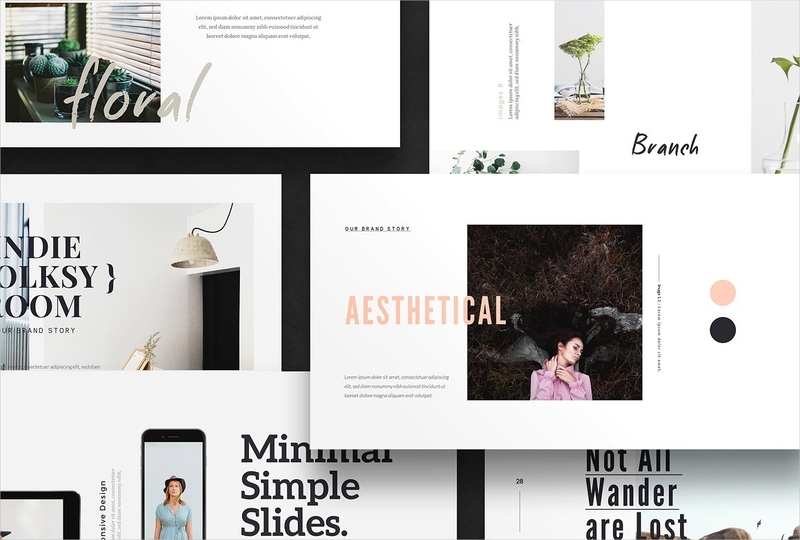 Compared to a minimalist paper portfolio or a hardbound fashion portfolio, a digital fashion portfolio is available for your current and prospective clients in a more convenient manner. This can make your work applications and engagement offers more desirable as clients and/or employers can already see your work samples even if you have not worked for them yet. A digital fashion portfolio can make you more visible online. If you want to market your work samples or your business, a fashion portfolio that can be viewed online can help you get a wider scope of audience. This will allow you to be known by more people especially those who need your services and professional expertise. 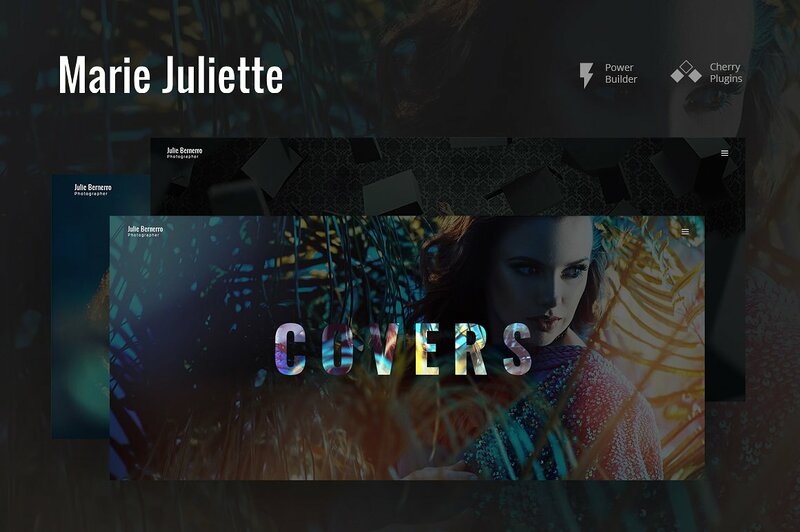 A digital fashion portfolio can be used as one of your branding tools. Since a digital fashion portfolio presents your work samples, it brands you as a professional as well. If you have a comprehensive and effective digital fashion portfolio, you can build a platform where clients can trust you and your services/products even more. A digital fashion portfolio can retain or further improve your relevance. Nowadays, a lot of people based their decisions on trends. Especially in the fashion industry, new items and trends are more marketable compared to those who are a part of the previous seasons. Maintain your relevance by always updating your digital fashion portfolio. This way, you can easily convince people to patronize what you offer. Stay updated with the current trends in the fashion industry so you can incorporate it either into the content or layout of your digital fashion portfolio. Remain original even if you get inspiration from other digital fashion portfolios. The uniqueness of your digital work compilation can set you apart from your competitors. Put together your best works but do not overwhelm your viewers. Select work samples that are still relevant to your current undertakings. Five to fifteen samples is enough to show variety without making your audience bored with your presentation. Use images and texts that are of high-quality. The items that you will put together in your digital fashion portfolio should look professional and cohesive so you can achieve a great impression on your audience. Having a digital fashion portfolio can make it easier for you to present yourself to people whose functions are related to the fashion industry. More so, it will enable you to confidently communicate with brands and business establishments as you already have a compilation of your deliverable. Make your digital fashion portfolio count. May it be for employment in the field of fashion or an application for a fashion project that you would like to be a part of, create the best digital fashion portfolio by following the guides and tips that we have given you with.